The floors should be a well-thought-out piece of your client’s remodeling project. Flooring is difficult to put in and often comes with a price tag that is difficult to ignore. Even at a bargain price, flooring isn’t something to casually overlook or blindly purchase. At ProSource®, our showrooms come equipped with dozens of different samples for you to look at. Here, you will be able to compare each of our flooring options and determine which one would fit your home and lifestyle. 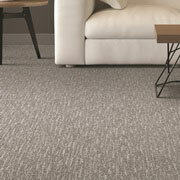 Carpet is a warm and inviting style of flooring. At our showroom, you will be able to browse a large variety of different genres of carpet. Not to mention, our showrooms also feature many different shade colors to install in your home. 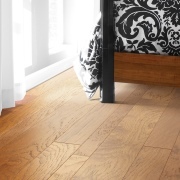 Hardwood is a classic look that will make your floors look smooth and comfortable. If your client’s home would benefit from a hardwood floor, ProSource of San Diego North would be a great resource for you! Our selections of hardwood range in style and color. So, any shade of hardwood you have in mind, our showrooms can find and match it. If you enjoy the look of wood floors without the maintenance required, laminate flooring is a great choice. 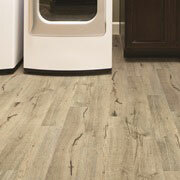 At our showroom, we offer many different colors and genres of laminate flooring. One of the best ways to determine if this type of flooring is right for you is to see it on display. 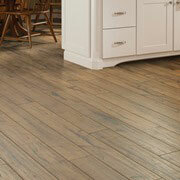 Come to our showroom and determine if this style of flooring is a good fit for your client’s home. Tile is an attractive flooring option because it is easy to clean, durable, and long-lasting. Tiles are strong and can withstand heavy use. Better still, depending on the amount of enamel, your tile could be completely stain resistant. If you live an accident-prone lifestyle, perhaps tile would be a better option for you. Vinyl flooring is always a great flooring alternative. 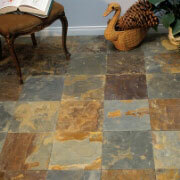 At ProSource of San Diego North, we offer many different styles of vinyl flooring. If you believe you could benefit from our range of selections and prices, visit your local ProSource showroom.